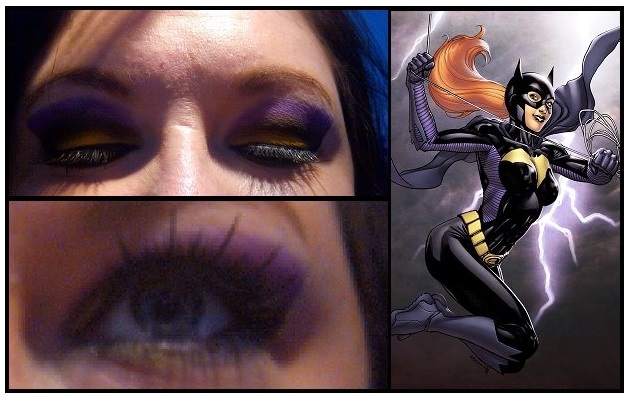 One of my goals for this year was to share some FOTD blog posts on my blog and social media, and since I'm a massive fan of the Batgirl comics I thought I would share with you all my Batgirl inspired makeup look. I know this blog post is super tiny and I'm sorry if you like long posts but I think sometimes smaller posts really can be the best ones because you know the blogger behind the blog just wants to share something simple and open about what they have been up to. 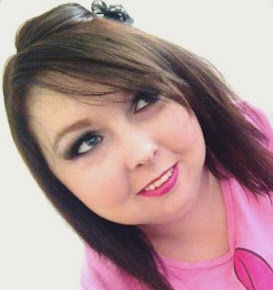 Sunday's really are the best days to experiment with new fun makeup looks. This isn't a makeup look I would wear every day but I do think it's fun for special occasions. I'd love to know what you all think? Oooh love that eyeshadow! That purple is so pigmented! This is so cool Alisha! I wish I was brave enough to try something like this! This is such a fun look! You look great Alisha! Adore that eye shadow on you! Purple can be such a taboo colour but it really works with your skin tone! Love the bold colour, such a great look for occasions indeed!